Dear Gods of step sequencing, we beseech thee. 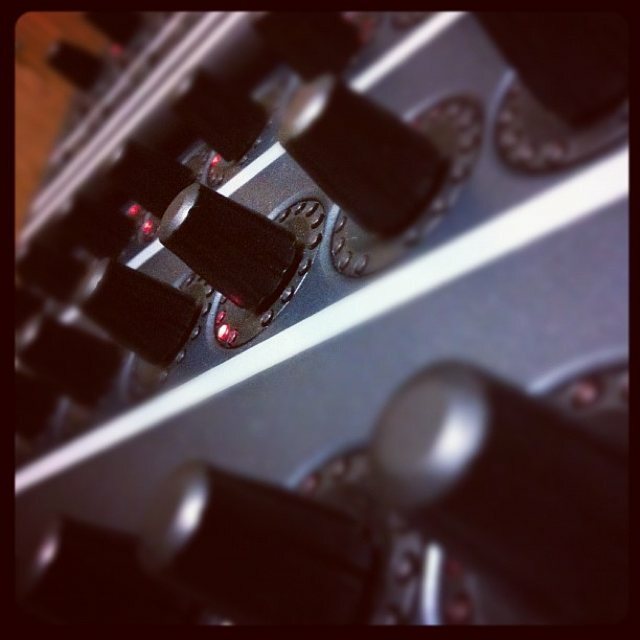 Give unto us first a lot of knobs. We pray for a bounty of encoders, ideally built into hardware everyone kind of forgotten about. And shine upon us with lights round those encoders. Next, let us breaketh our warranty together, so that we may onto thine encoders map parameters. And set my people free from the chains that bind them to their computers, so that they may roam free across the land and sequenceth hardware free from the tyranny of the folding metal fruit books and boxy Compy. Yes, your prayers have been answered – maybe prayers you didn’t know you had. Like, wouldn’t it be great if someone came along and turned the inexpensive Behringer BCR2000 encoder box into a badass step sequencer. Whatever the future might hold, ZAQ Audio’s Zaquencer is available now. So, at the risk of driving BCR prices up, let’s have a look. It does all of this by entirely replacing the BCR’s usual firmware. 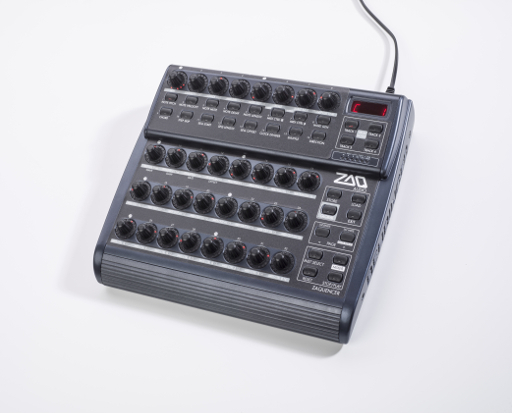 Instead of being a controller for MIDI and computers, the hardware becomes a standalone device with an entirely new set of features. And yes, this voids the warranty – though in this case that almost makes it seem more awesome. Void away. I remain excited by the Digital Warrior, too, which has recently been adding features (and is in fact original hardware). There’s lots happening in this space. It’s an exciting time to be a lover of hardware sequencing. The more, the better.